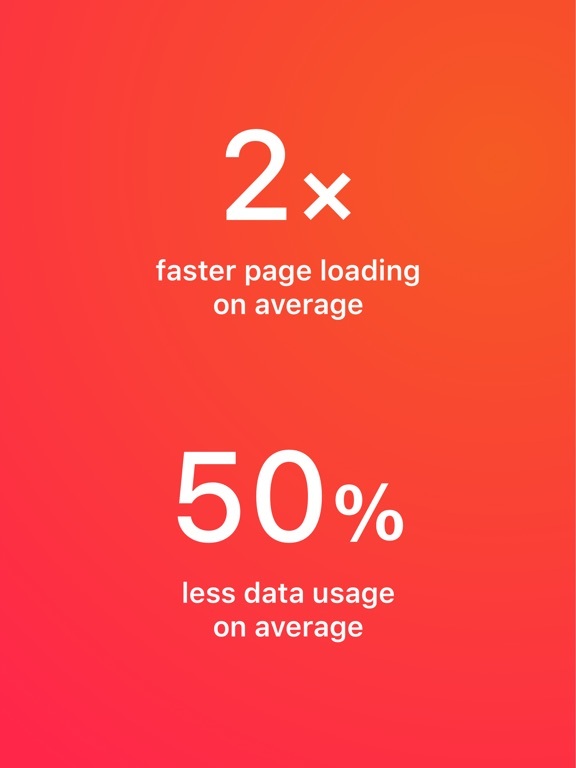 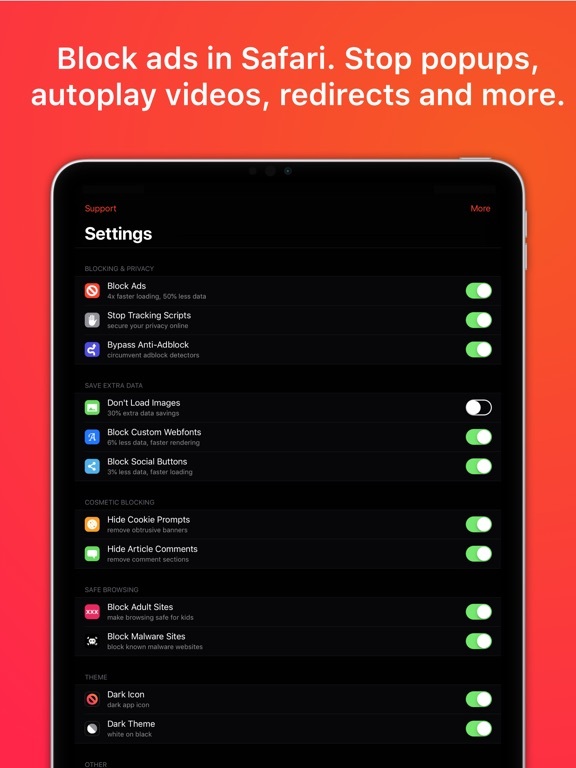 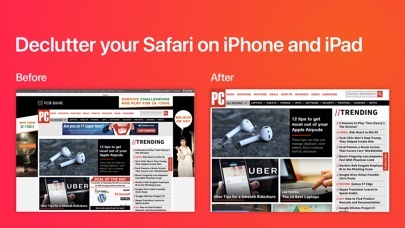 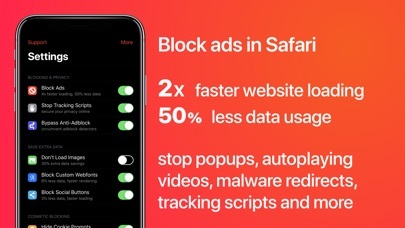 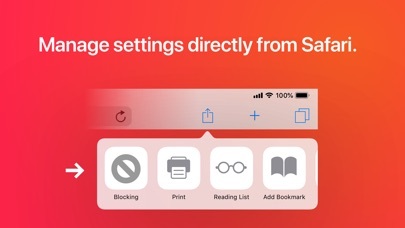 Save data and speed up your Safari - block ads, trackers, unnecessary resources and bypass anti-adblock detectors. 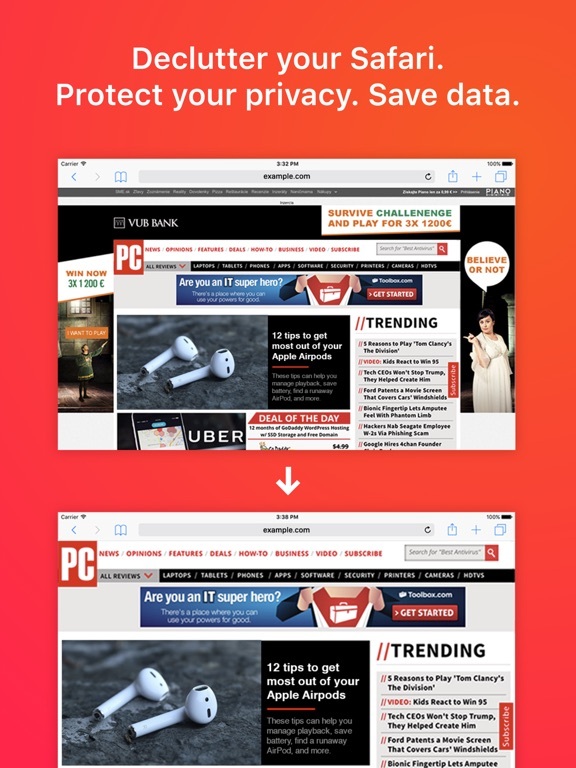 Found an advertisement that made it through? 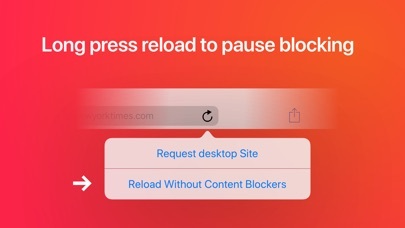 Did AdBlocker make your life better? 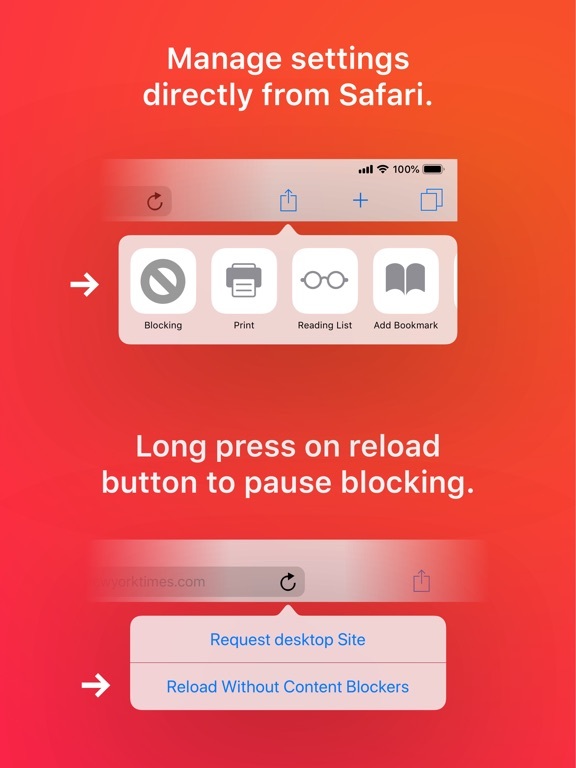 Open the app at least once after update to load new block lists.